﻿Arrangements are difficult for families. Your relationship with a bereaved family begins at the arrangement conference. The right software is key to bringing clarity, trust, and ease to this process. Your families will love Visual Arranger. And so will you. The only logo your families care to see is your funeral home logo. 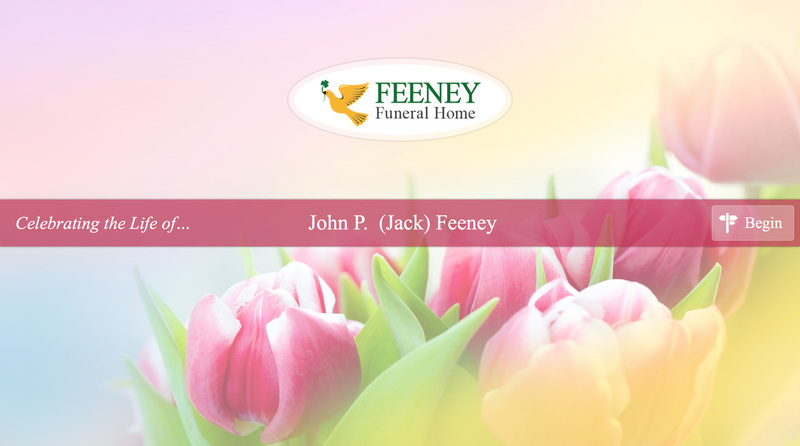 That's why Visual Arranger places your funeral home front-and-center throughout the software. Accent colors and backgrounds can also be customized to complement your branding. Through every step, Visual Arranger is designed to support your relationship with the family. When it comes to presenting merchandise to families, there is never a one-size-fits-all approach. 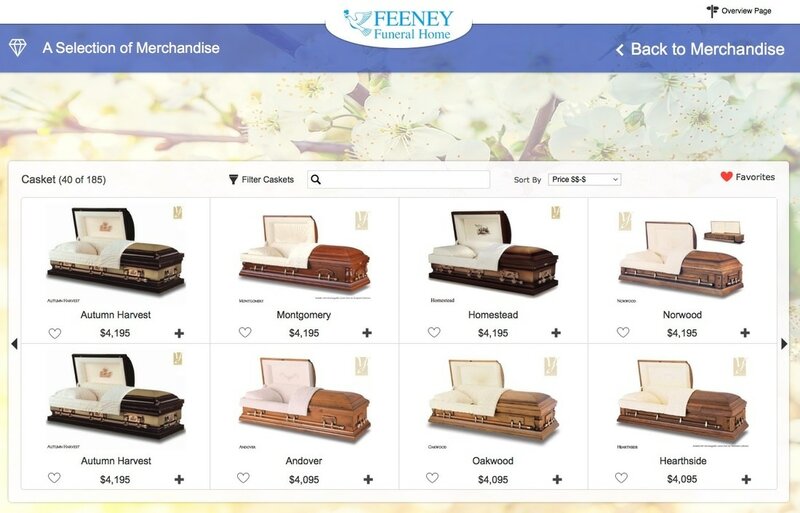 You can choose to use our built-in product showcase, the web portal of your casket or vault provider, a physical showroom at your funeral home, or any combination that works for you. By giving you all available options, Visual Arranger allows you to create the best blend of experiences for the families you serve.